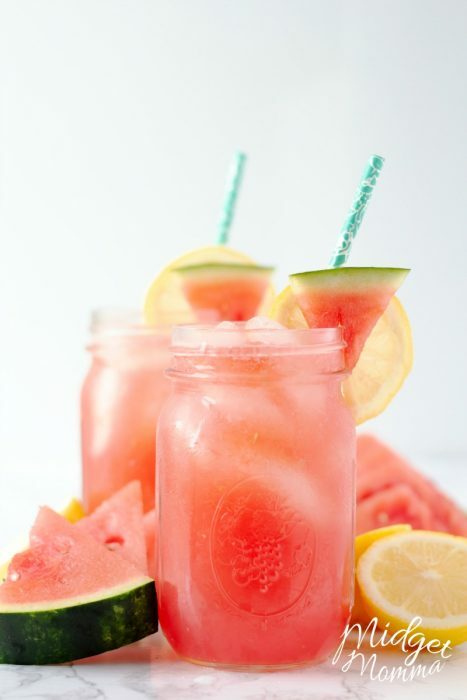 If you are looking for a delicious lemonade recipe, this Watermelon Lemonade is amazing. 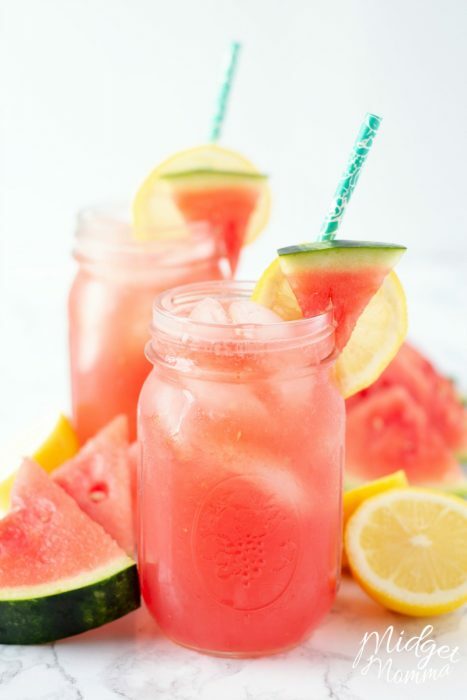 This watermelon drink recipe always hits the spot on a hot summer day. 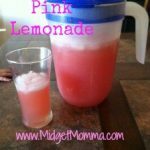 This easy lemonade recipe is made with watermelon and lemons plus a few other ingredients that make for one amazing pink lemonade recipe, that everyone loves. 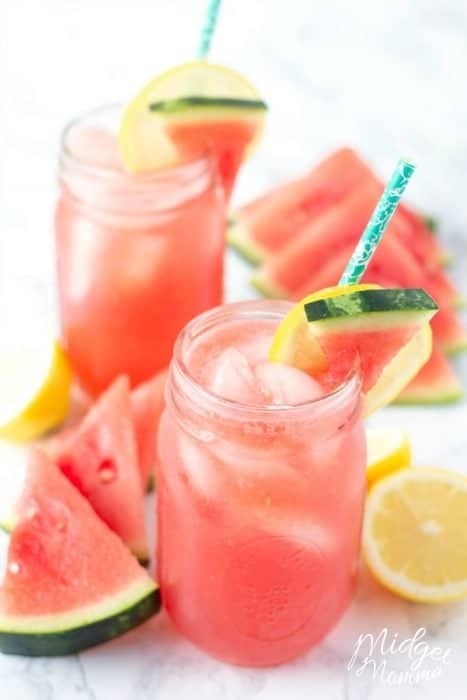 It was my sadness the day I tried the watermelon lemonade at Chick-fil-A that inspired me to create this pink lemonade made with fresh watermelon and fresh lemon. 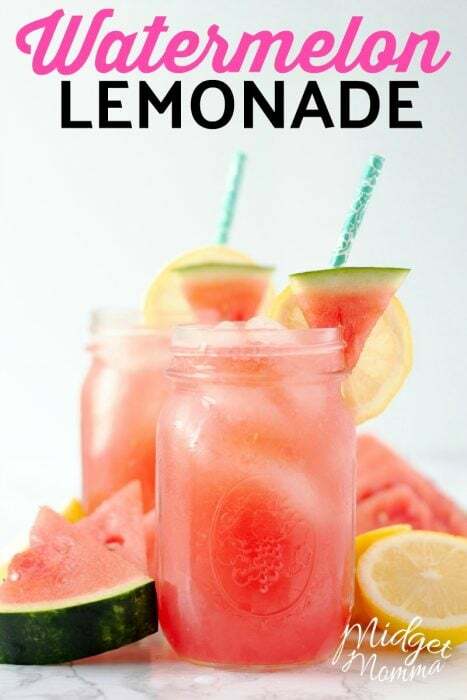 This fresh lemonade recipe is so much better then the Chick-fil-A watermelon lemonade. The one makes me sad because it tastes like a candy watermelon flavor instead of the refreshing flavor of a fresh juicy watermelon. 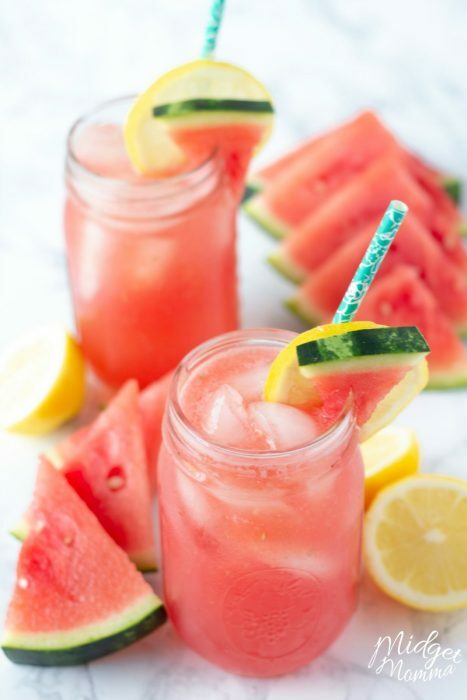 This fresh watermelon lemonade is the perfect drink to bring along with us for our holiday picnics or even just when we are going to the pool. It is one of my favorite drinks to put in to my water bottle for a summer day. For this recipe I started with my watermelon juice recipe, which is one that my kids love to have me make for them. If you have never made it, I highly suggest you do. It is like the easiest drink recipe ever and so refreshing! 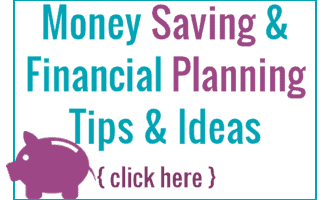 Blender – Personally I am in love with my Ninja Intelli-Sense Kitchen Blender. Strainer. You want one that has REALLY tiny holes, or you are going to end up with a chunky drink. 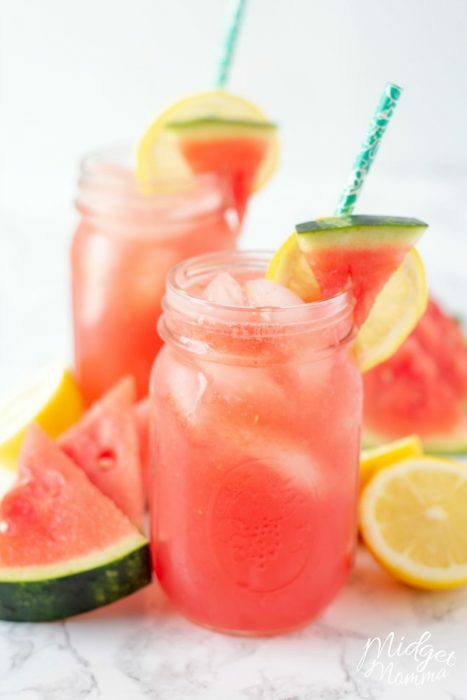 When serving this watermelon lemonade, I love using Mason Jar glasses and fun straws plus you can also a drink umbrella too! 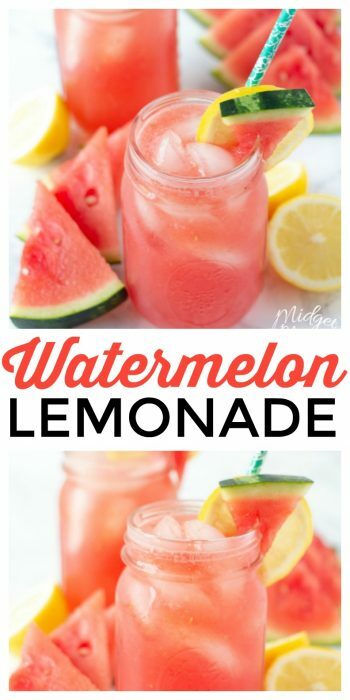 You can get totally fancy and add lemon slices and watermelon slices on the edges of the glasses for even more flare! Bring the water, sugar, and salt to a boil in a pot over high heat, stirring occasionally. Remove pot from heat and set it aside. Pour watermelon puree through a strainer into a pitcher. Stir in the sugar water, lemon juice and top it off with ice.